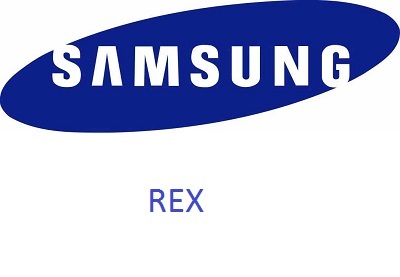 Samsung has announced the launch of its new Rex Series of smart feature phones.Unveiled of The four new phones at an event at New Delhi are the Rex 80, X 80, Rex 70 and Rex 60 by Samsung. The phones have been developed and being launch globally from India. Price range of these new phone is under budget and in between Rs 4280 to Rs 6490.